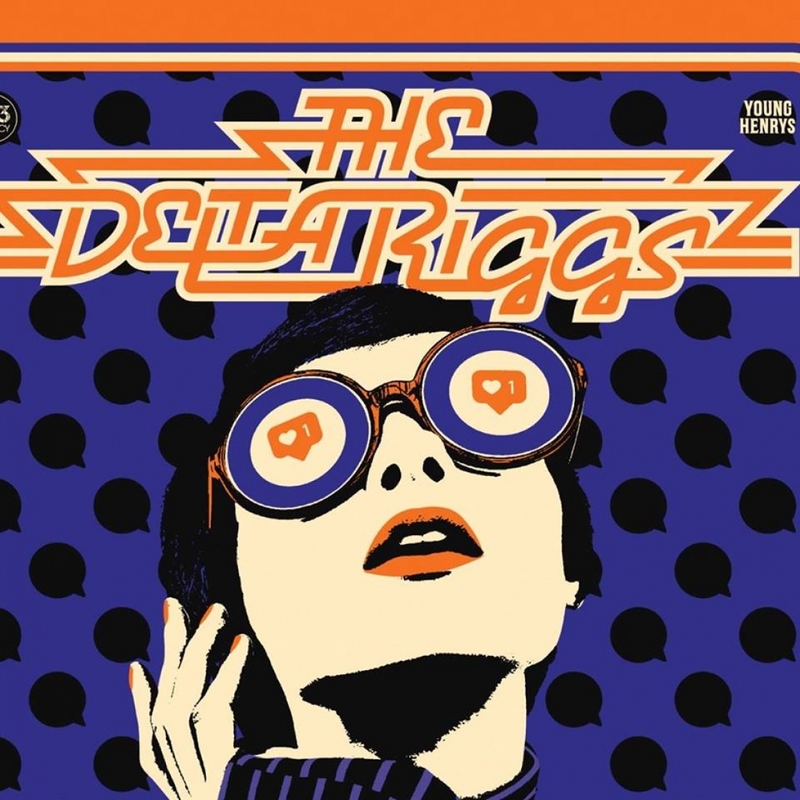 The Delta Riggs are back with a gang of new friends on the 'Unscramble Your Lids' Tour. Jumping on the three shows are Melbourne lords Tiny Little Houses, the wonderful BEC SANDRIDGE and cool as ever Eliza & The Delusionals. These shows are sure to be stuffed full of good times and debauchery, don't be a clown and miss out.